Think in Pictures is all about just that. Pictures, and thinking, and thinking about pictures and picturing what could happen and what could be…. 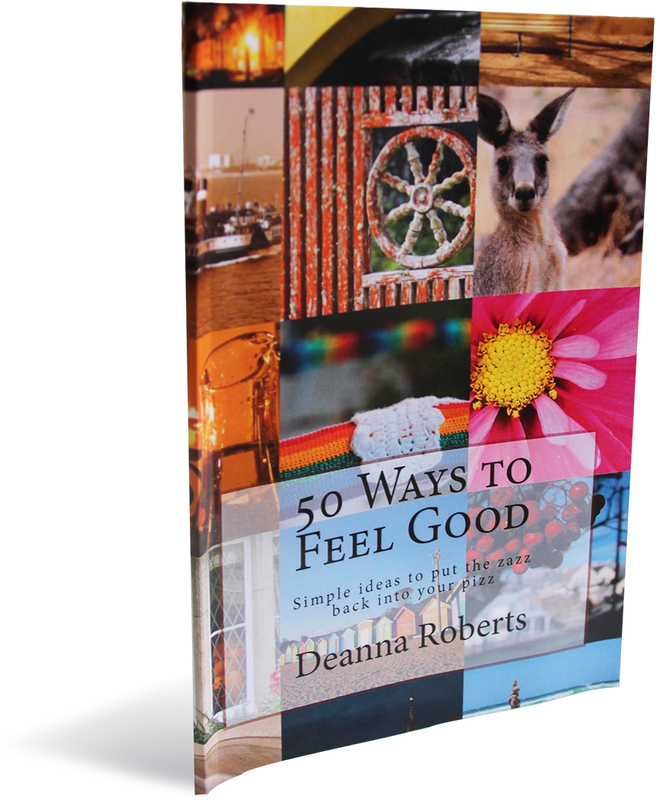 Deanna’s book – 50 Ways to Feel Good – out now! 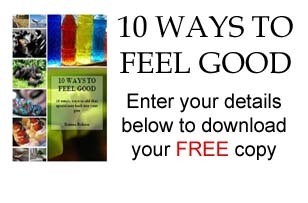 Just click the image to find out more and purchase your own copy today – makes a great gift! It’s a world of art with over 200,000 views. 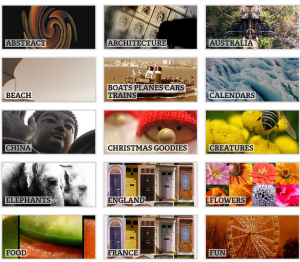 Purchase your favourite images today on canvas, framed, as a mobile phone cover, cushion cover, card etc – all available for your perusal and purchase on Red Bubble. Simply click here to view a huge selection. 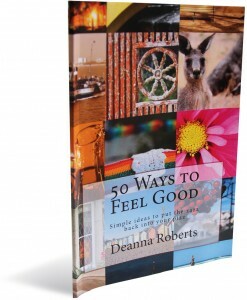 Plus – be sure to have a look at our Recommended reading list of great books.